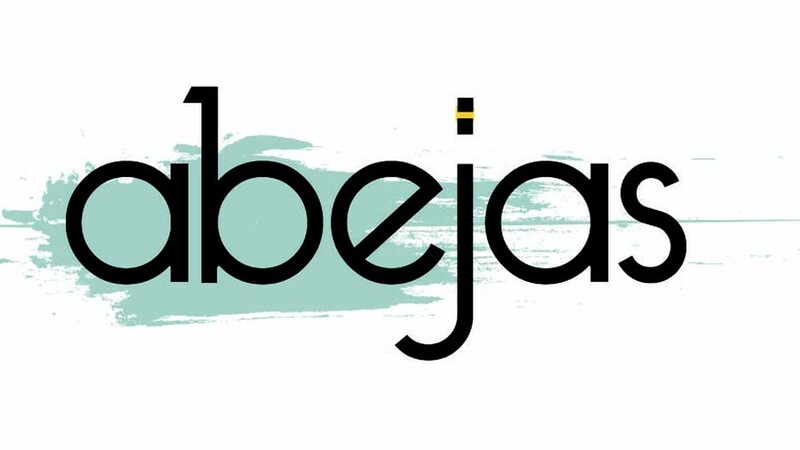 Abejas has made Denver Eaters Top 38 Essential Restaurants! Thanks for including us Denver Eater! Click the button below to view the map! Sign up for our newsletter by entering your email address below! You can unsubscribe at any time.